RICHMOND, Va. (AP) — Some Virginia students taking a standardized college entrance exam later this month will get a free healthy breakfast before they pick up their pencils. Gov. 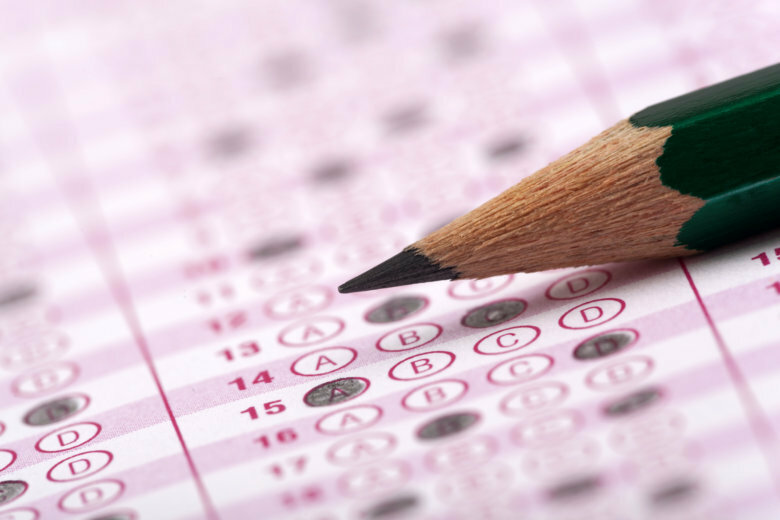 Ralph Northam announced last week that Virginia is part of a pilot program to provide a complimentary meal for test takers before taking the ACT. Northam said students taking the ACT in Gretna, Harrisonburg, Martinsville, Springfield and Tazewell will be offered the free breakfast. Virginia’s Child and Adult Care Food Program and ACT, Inc., a nonprofit organization that administers the ACT, are partnering to on the pilot project. Northam, a pediatric neurologist, said the benefits of a healthy breakfast before taking tests are substantial.